All West Sacramento homes currently listed for sale in West Sacramento as of 04/19/2019 are shown below. You can change the search criteria at any time by pressing the 'Change Search' button below. 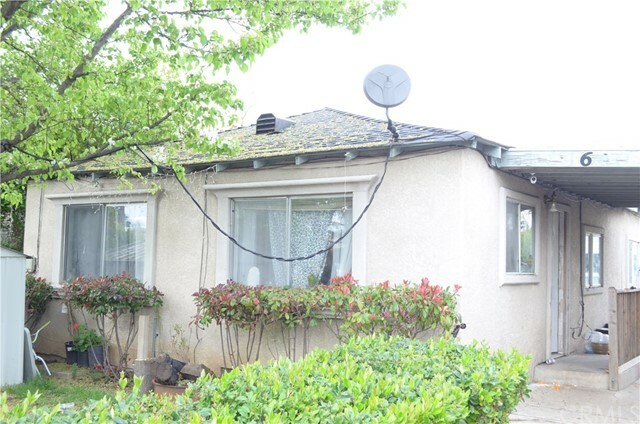 "4 Bedroom 1.5 bath home located in West Sacramento. Close to Homedepot, Wal-Mart, Ikea, and easy access to 80 Highway (Dwight D. Eisenhower Hwy). Home has some repairs such as 12 year newer insulation and sheet rock. The entry way has tile floors. Living room has laminate. Kitchen area has tile flooring. This property offers central heating and air. Bedroom 1 has laminate flooring. Bathroom 1 offers tile flooring, tub and shower surround. Outdoor features detached 2 car garage, carport, front yard, back yard, automatic sprinklers and partial fencing. Home is located in an area with new constructions and on a cul-de-sac." "Close to Homedepot, Wal-Mart, and Highway 80. This home features 3 bedrooms and 1 bathroom, central heating and air conditioning. There is a front yard and back yard. A detached 1 car garage. The lot next door is empty. Inside the home features 15 feet ceilings in living room. Tile throughout except in the bedrooms. Bedrooms feature wood laminate. 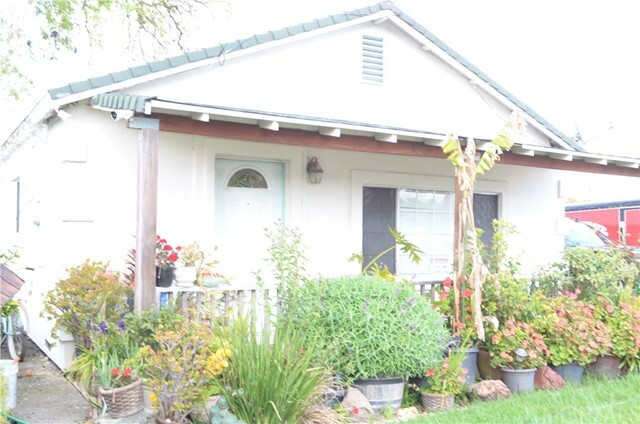 This property is located in an area with new construction and in the Washington Unified School District. Call today to schedule your appointment to view this comfortable home."